Everyone’s skin needs saving at one point or another. Whether it’s a bout of blemishes you just can’t shake or a feeling of discomfort that’s driving you around the bend, there’s no shame in calling out for some skincare help. Luckily, help is never far when it comes to Escentual and skincare; our virtual shelves are bursting with innovative products that have the skincare superpowers you’re looking for. So, whatever your skin concern is, we have the answer. If your skin is showing signs of dehydration, which can include itching, sensitivity and tightness, then look no further. 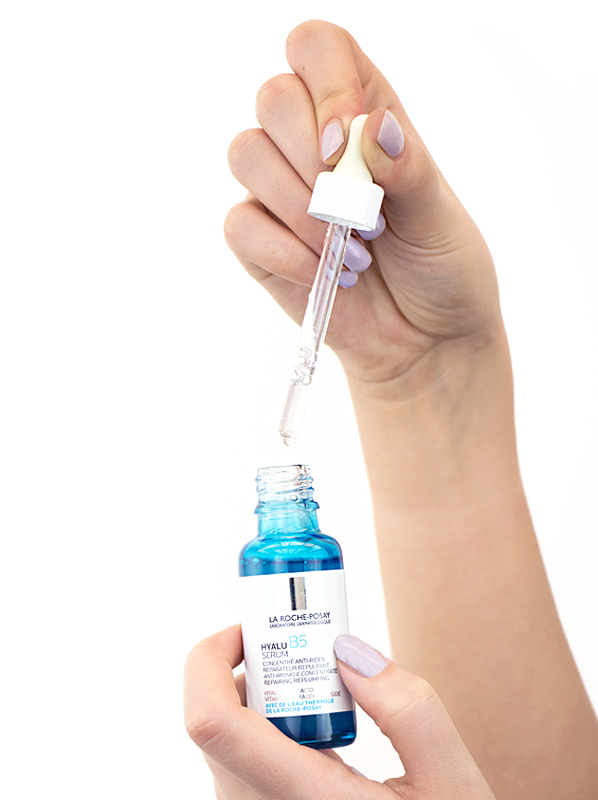 The La Roche-Posay Hyalu B5 Hyaluronic Acid Serum will provide everything you need to get your skin back on track. A potent blend of pure hyaluronic acid, vitamin B5 and madecassoside are hard at work in the formula, helping to restore the skin’s moisture barrier and activate cell regeneration so that skin is left plump and hydrated, with fine lines and wrinkles smoothed away. Is the skin on your body bumpy, dry or rough? If the answer is yes, the Ameliorate Transforming Body Lotion is a skincare hero you’ll want to meet. The ultra-hydrating body lotion combines a plethora of active ingredients including alpha hydroxy therapy, sweet almond oil and a unique LaH6 skin hydration complex to smooth away bumps while softening skin and keeping it moisturised for over twelve hours. Despite being formulated for those with keratosis pilaris, this everyday lotion is an under-the-radar hero that everyone can use! Just want your skin to glow? No problem! 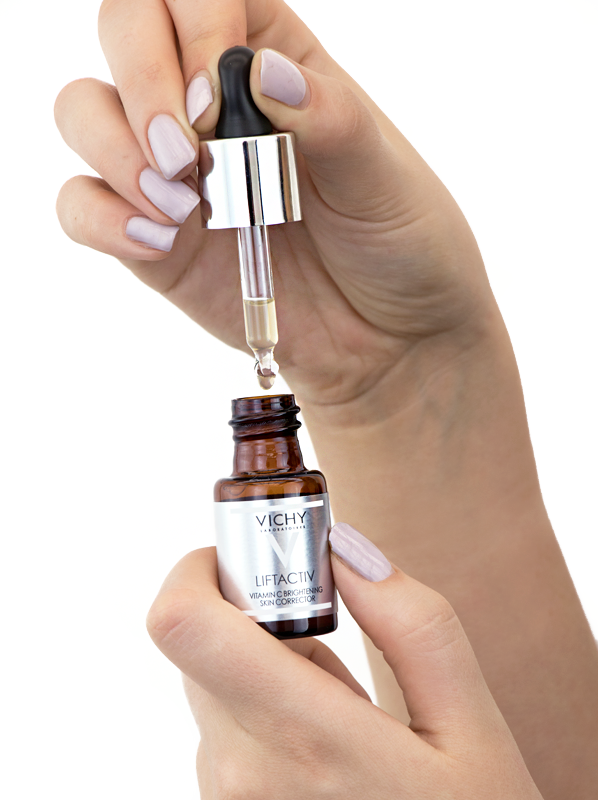 The Vichy LiftActiv Vitamin C Brightening Skin Corrector is a one-stop shop for radiance thanks to its potent formula of 15% pure vitamin C, which is by far Vichy’s highest concentration. Designed to work in just 10 days, this must-have treatment combats dullness and a loss of firmness with the help of a potent blend of antioxidants, plus vitamin E and fragmented hyaluronic acid. The result? Skin that looks lit from within. Spots, pimples, blemishes. 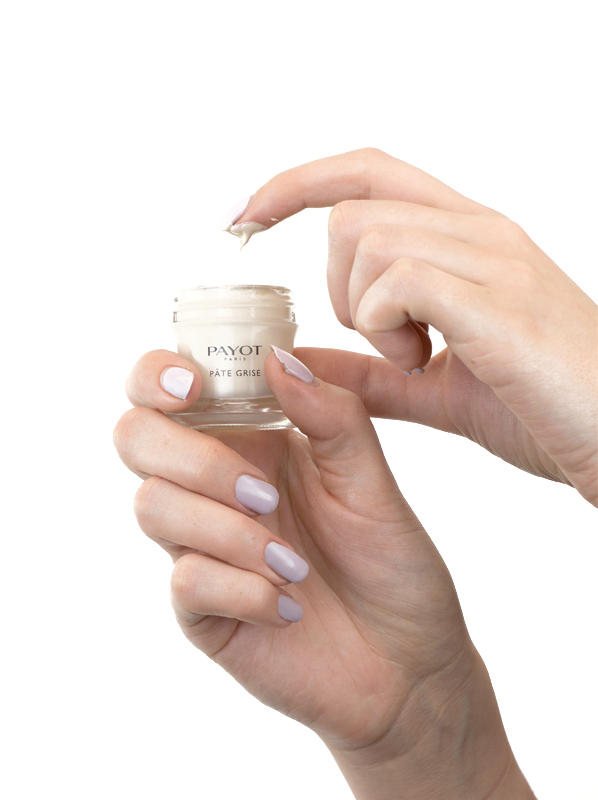 Whatever you call them, we don’t want them and that’s why the Payot Pate Grise Purifying Care is a must-have in every skincare cupboard. A blemish treatment with cult status, this iconic formula is loved quite simply because it makes spots disappear. The magical paste is powered by shale extract, which controls excess sebum and stops spots in their tracks, while zinc oxide and sweet almond oil keeps skin calm. Heightened skin sensitivity is something that can crop up when you least expect it. 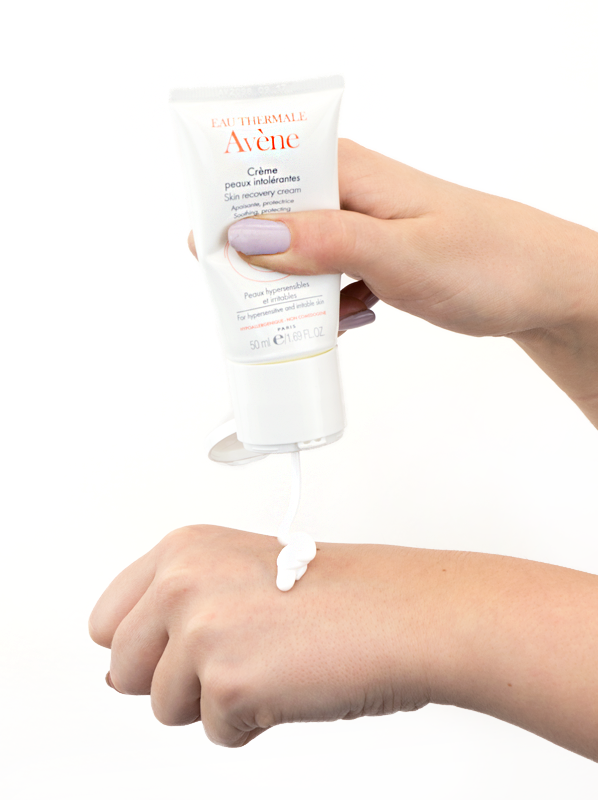 And when it does, you should reach for the Avene Skin Recovery Cream. Ultra calming and soothing, this gentle formula helps to rebalance the skin, getting rid of irritation and discomfort so that you and your skin can breathe a sigh of relief. With a minimal and very carefully chosen list of ingredients, this moisturising cream is an excellent choice for those that suffer from rosacea, eczema or other forms of skin sensitivity. 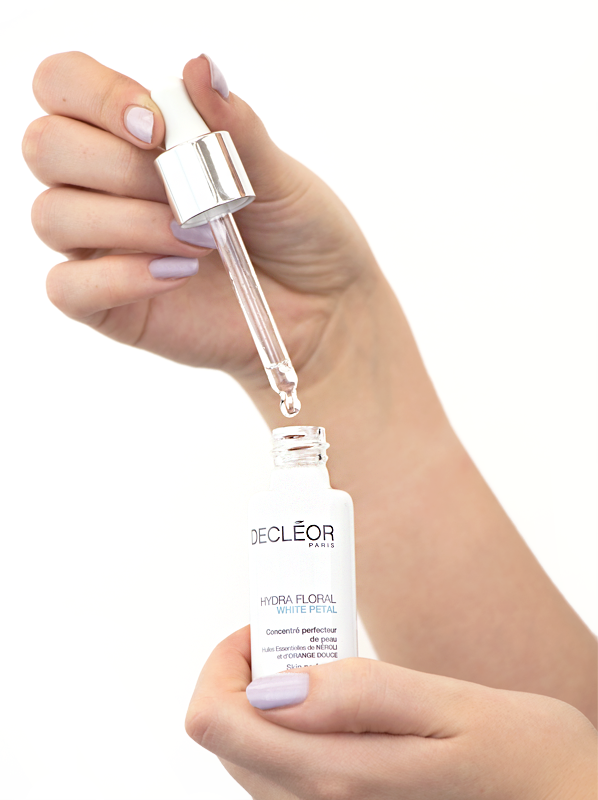 If you have dark spots caused by sun exposure and blemishes, then good news: the Decleor Hydra Floral White Petal Skin Perfecting Concentrate can help you banish them for good. Thanks to a 98% natural formula infused with ingredients including sweet orange essential oil, pea extract and hyaluronic acid, the cutting-edge treatment works to reduce the look of pigmentation marks while keeping the complexion hydrated and radiant. This entry was posted on Monday, April 2nd, 2018 at 9:12 am and is filed under French Pharmacy, New products, Skincare, Skincare Edit. You can follow any responses to this entry through the RSS 2.0 feed. You can skip to the end and leave a response. Pinging is currently not allowed.